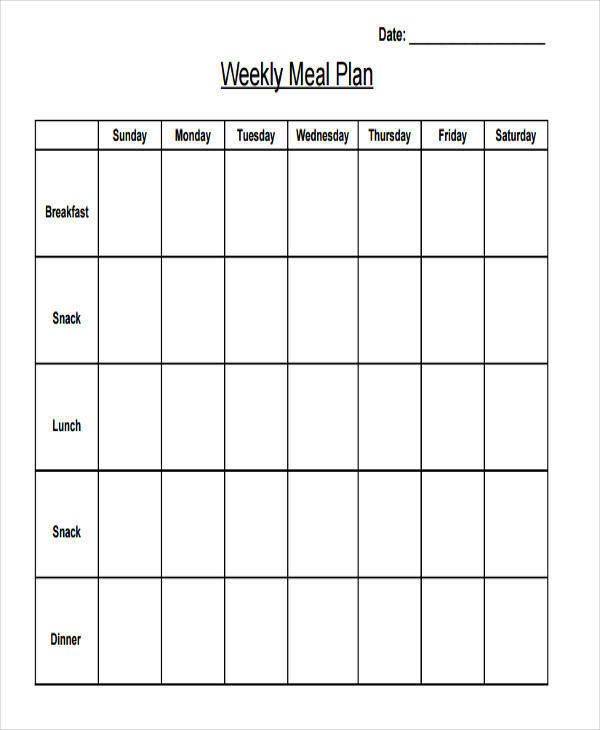 We use calendars each and every day, we might not even notice that we are using one. We have been using calendars before the Egyptian and Sumeria civilizations existed. 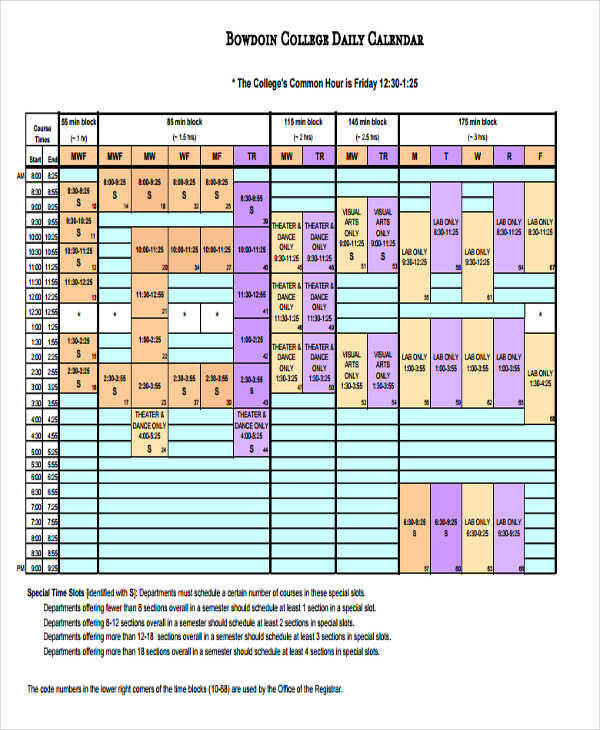 The calendar then evolved from the basic time-keeping calendar into the Gregorian calendar, which is now widely used. 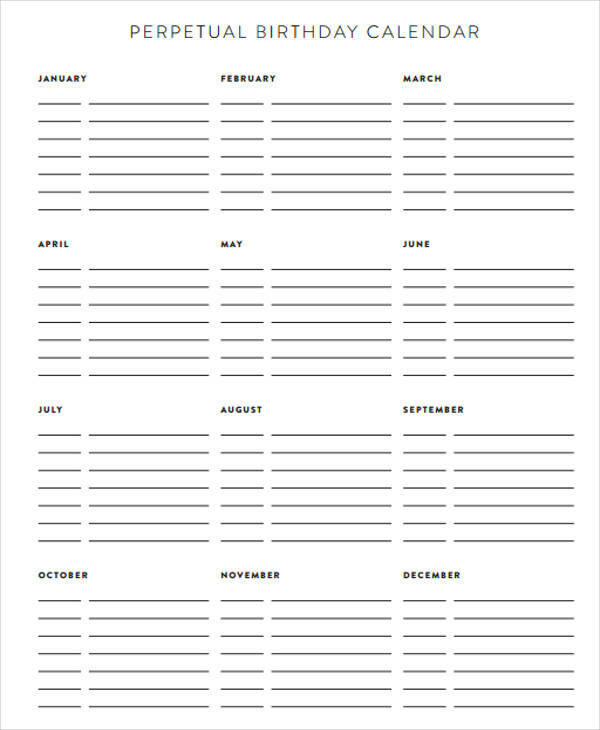 Other calendar templates, like the perpetual calendar, also sprang into existence. 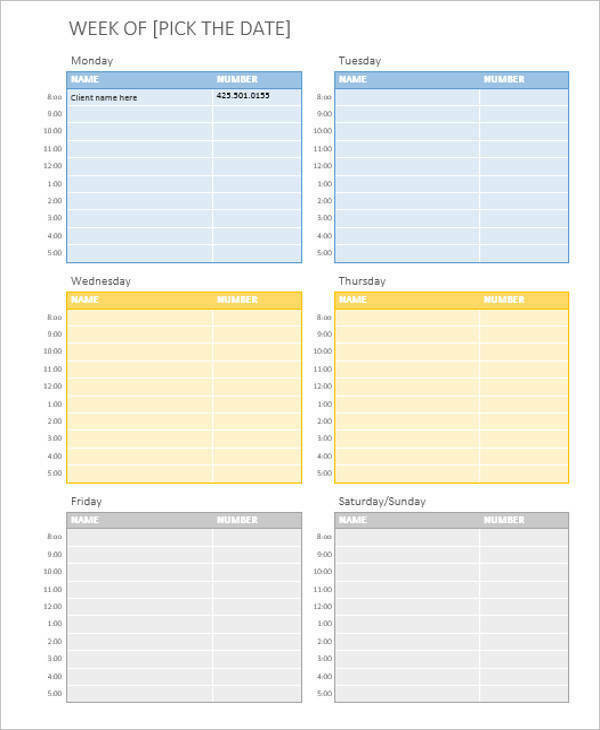 We also use calendars to help users become organized. 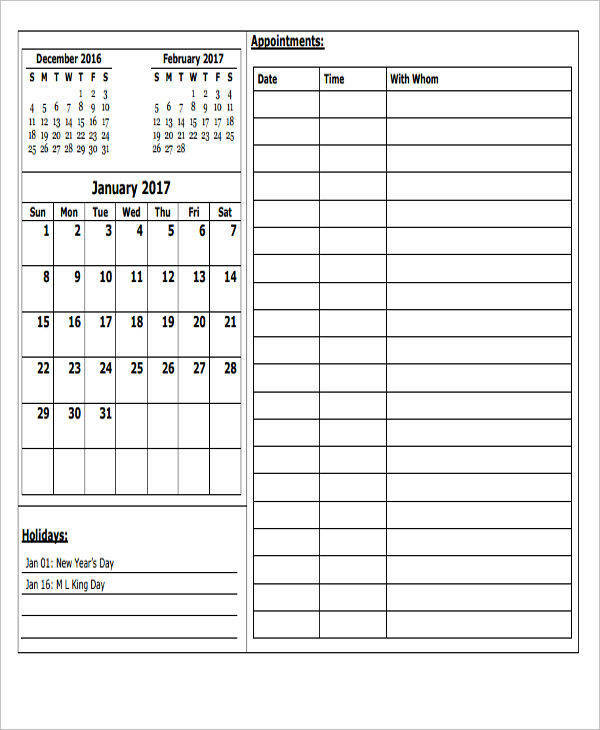 Because of this, downloadable templates are now made available, but there are some who still prefer creating their own calendars. 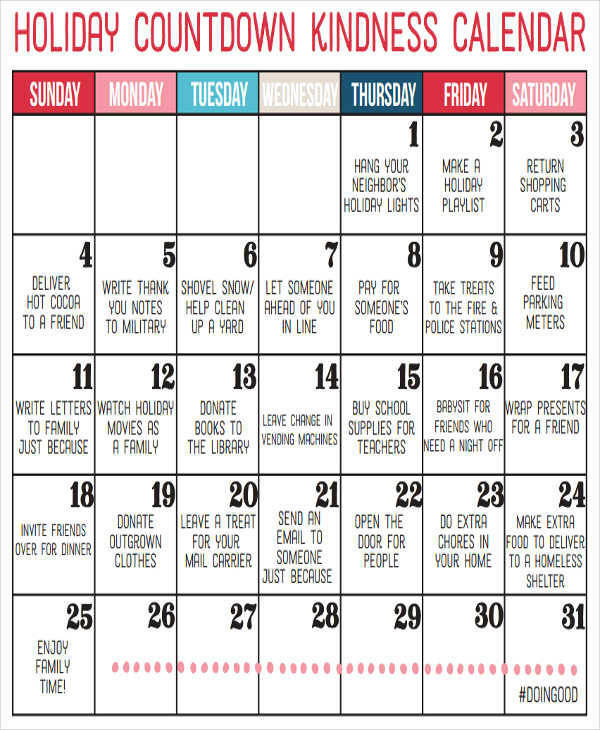 Whatever your preference, you can use these free calendar templates however you want. 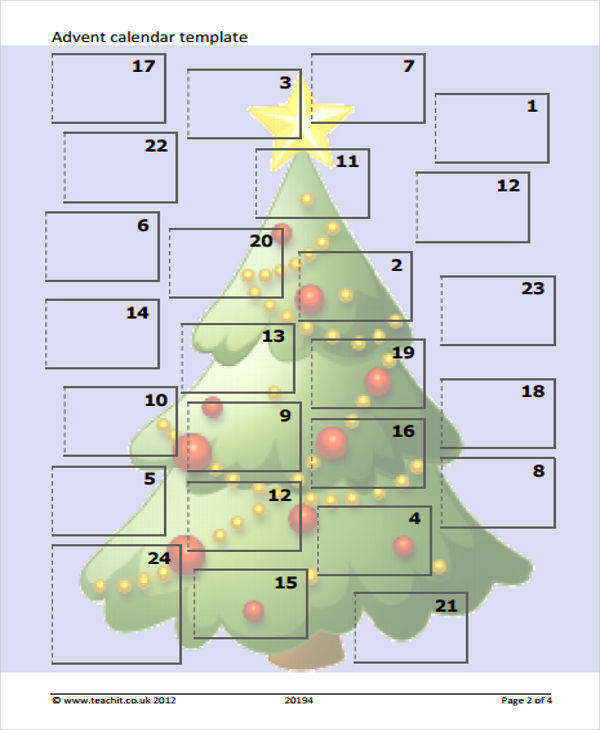 An Advent calendar is a calendar used to count the days of advent. This calendar has flaps that when opened will reveal an image or photo that represents the appropriate season. This calendar is also use in anticipation for Christmas. 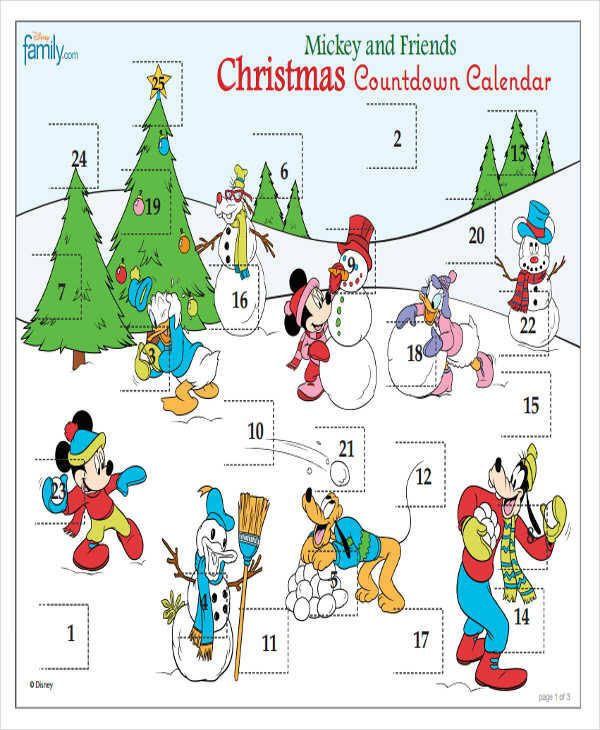 A traditional Advent calendars contains images of Saint Nicholas, the manger, or the winter season. Now they are available in a range of themes, from sports and technology to entertainment. They also come in different forms and make, like wooden boxes, fabric calendars, or with simple papers. 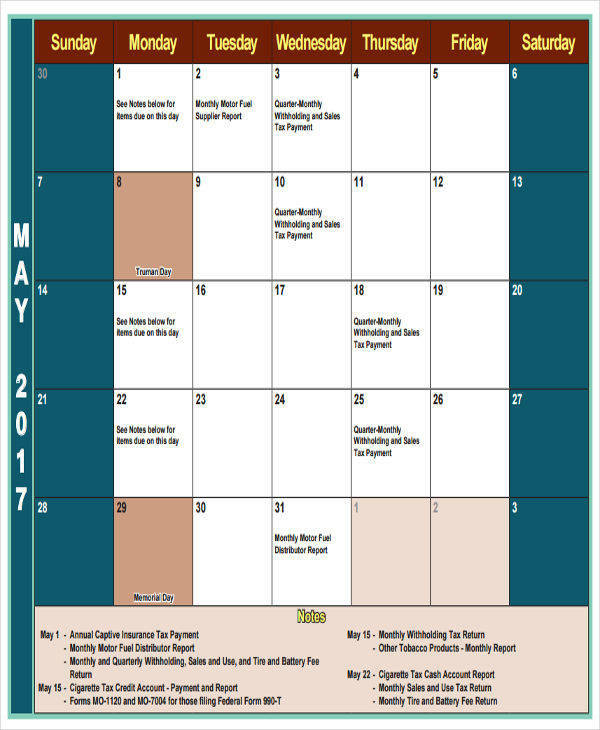 We also have payroll calendars available. 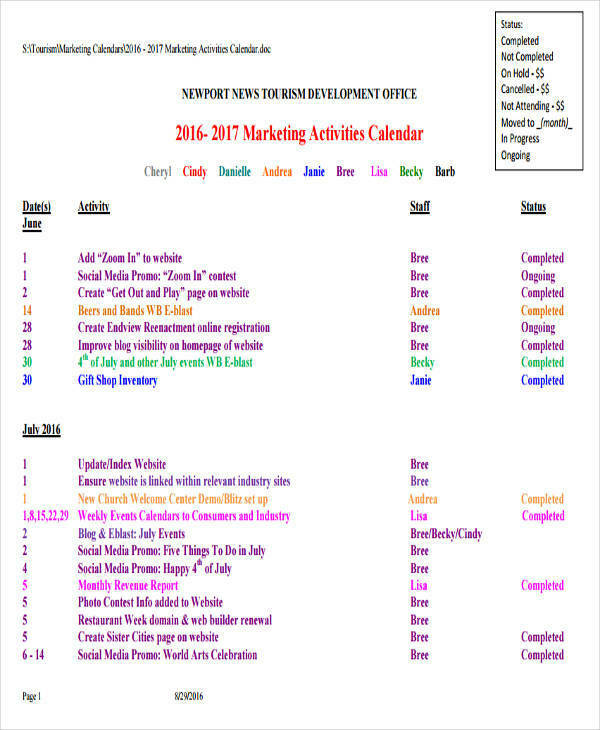 A marketing calendar is used by businesses to keep track of market schedules for the specific market that they are after. 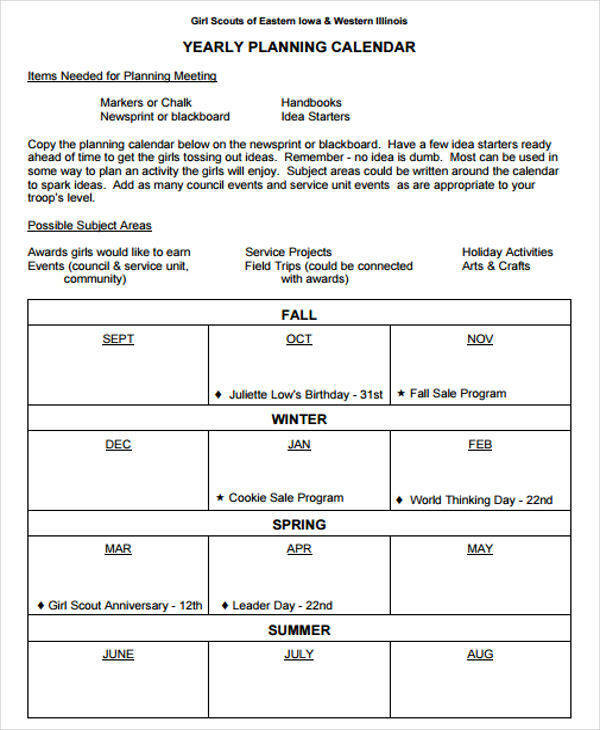 These calendars provide them reports on when a marketing trend or report will be announced or released. 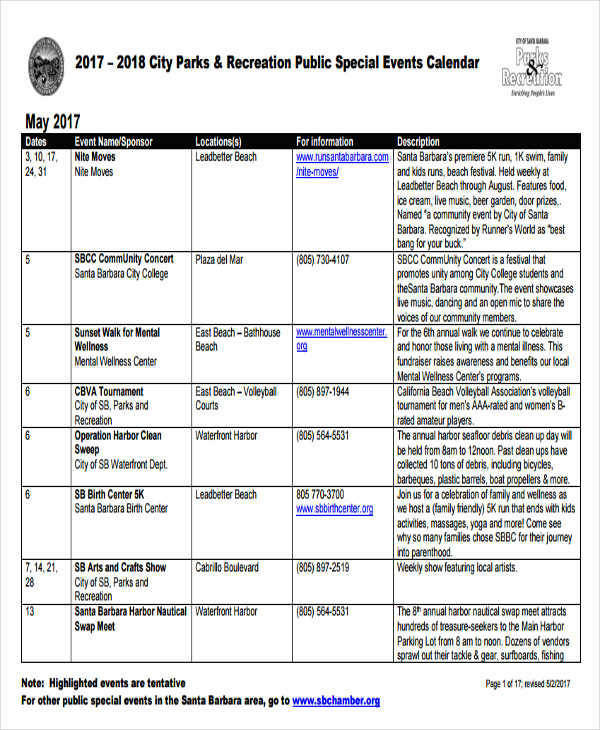 Being informed of such schedules helps them make changes or decisions that are advantageous to their business and other transactions. 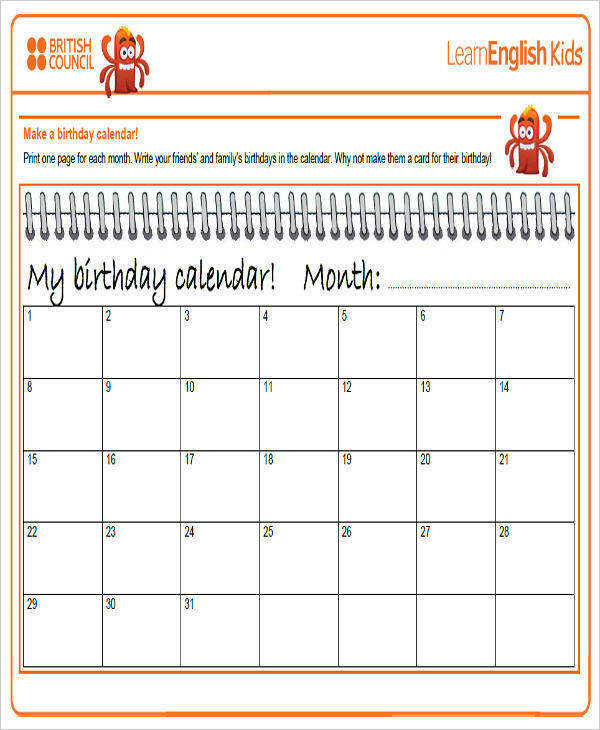 Like other calendars, a marketing calendar also helps a business or organization become organized and stay organized. 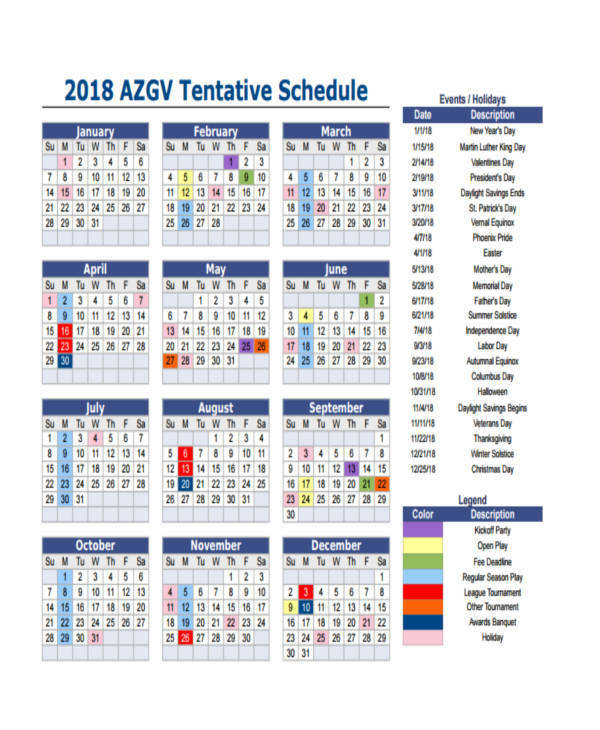 Marketing calendars can also be a good source of research and planning material of the past sales and marketing trend of a certain company or for a specific product. 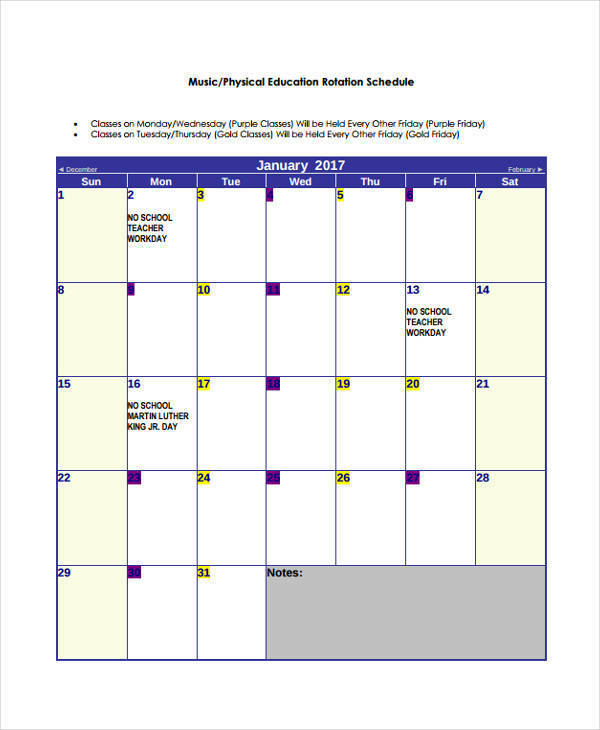 Also check out our teacher calendars. 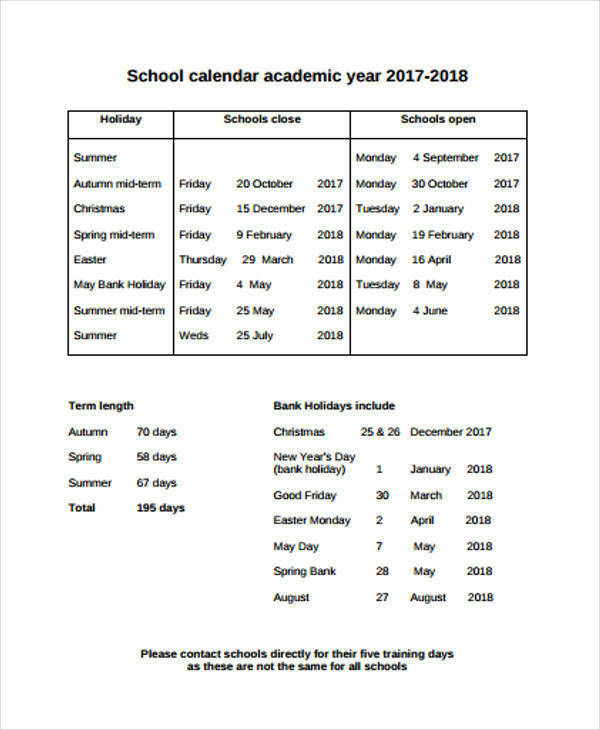 What Is an Academic Calendar? 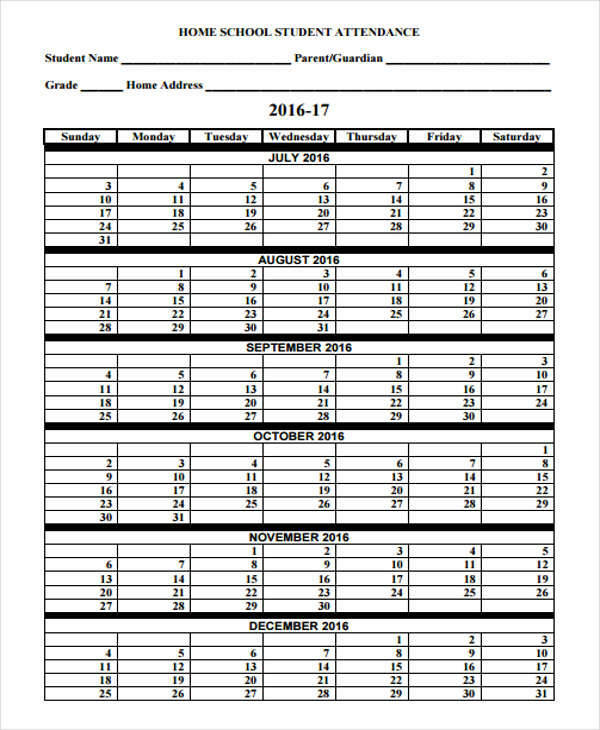 Educational institutions use academic calendar to keep everyone in the institution well-informed about the events, activities, and other schedules in a given school year. 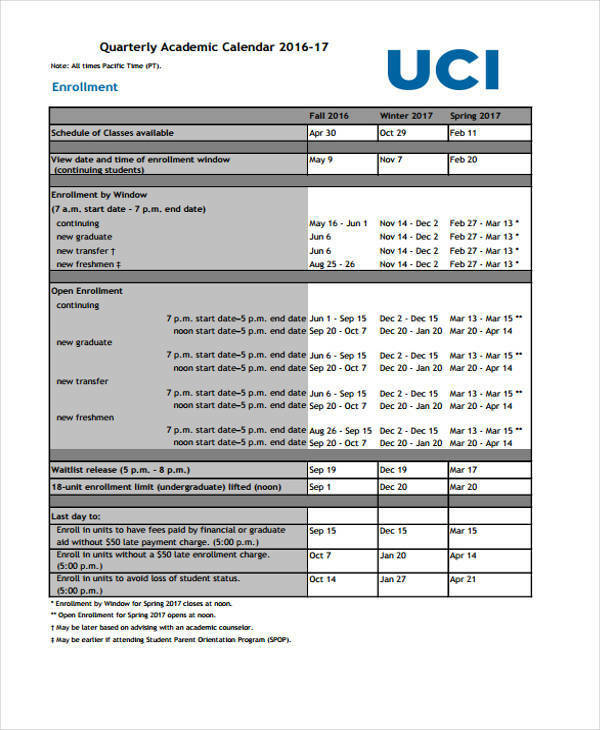 These schedules include enrollment and registration dates, start and end of classes, dates for signing of clearances, start of summer classes, foundation days or university days, payment dates, exam schedules, and many more. 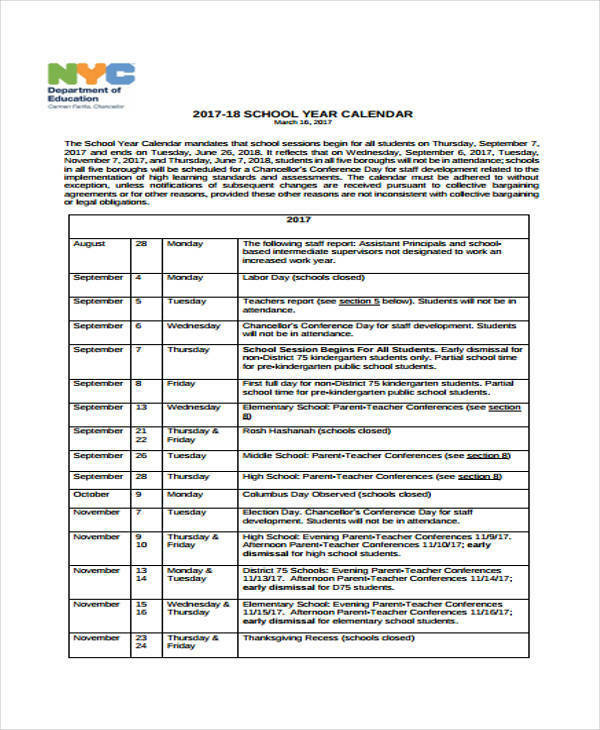 These dates are usually sent to every member of the educational institution through email or on a printed paper. 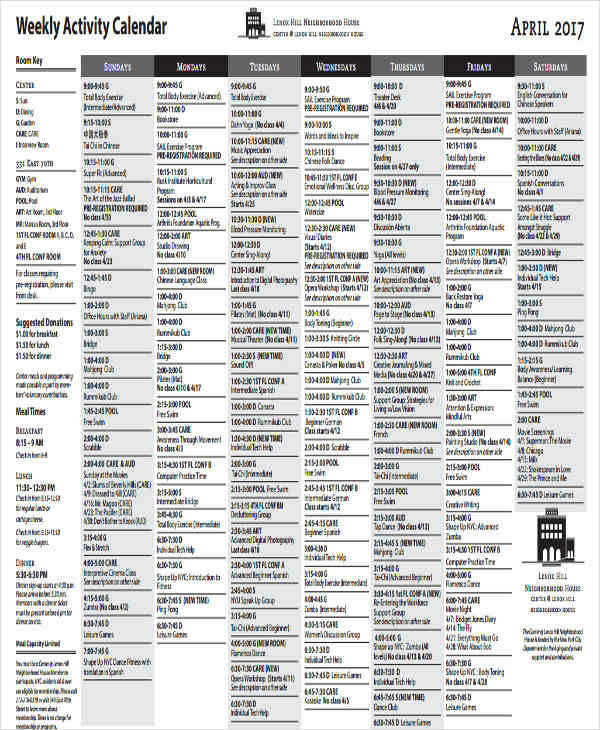 These schedules can also be viewed by the students and other people through the institution’s official website. 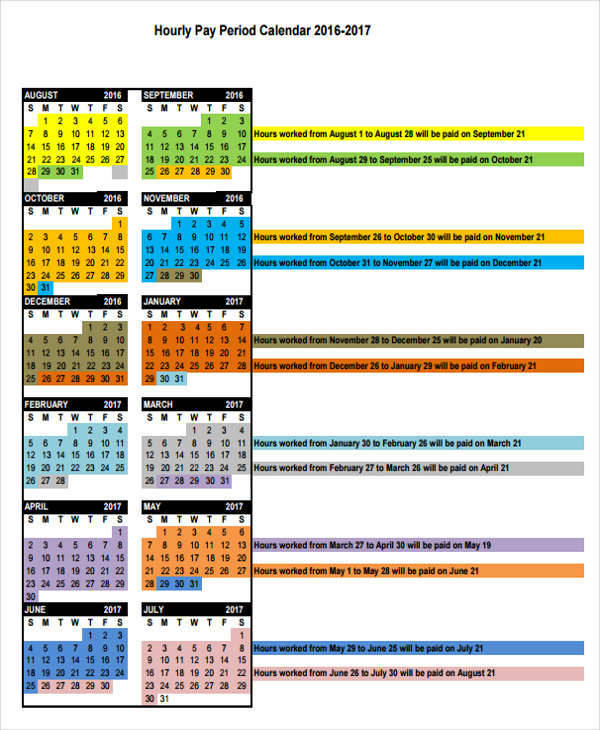 Traders use trading calendars to help them determine important market movements and help them when the release of market data that is related or directly influences their business. Through the use of trading and marketing calendar, traders are able to avoid risks that are brought about by high-impact data. It allows them to cancel orders that are affected by the movement. Other risks can be avoided through the use of an economic calendar. It can help traders determine economic and non-economic indicators for their businesses and at the same time provide clues about the direction of the market movement. With the evolution of the daily calendar came the types of calendars. These types of calendars were used to create the calendars that were used before the Gregorian calendar came into creation. They were the basis of calendar making during the olden times. These calendars are the lunar calendar, the lunisolar calendar, and the solar calendar. 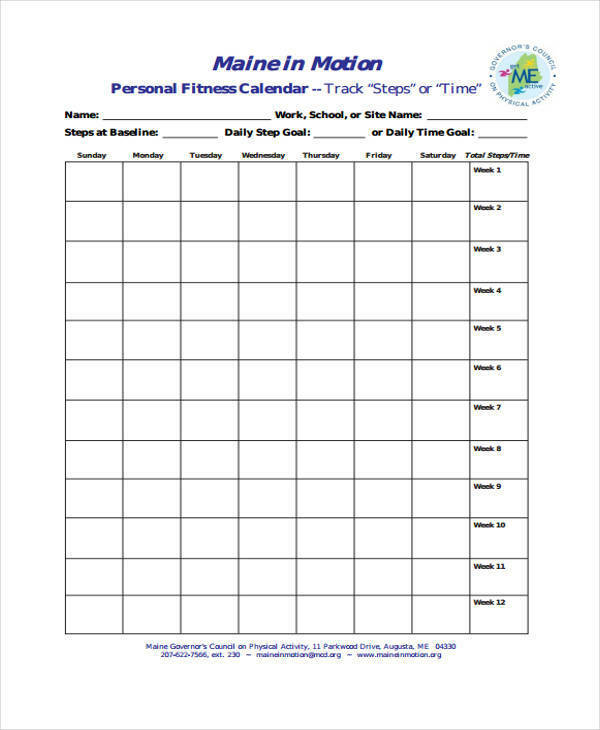 Each of these daily calendars are still being used nowadays for certain purposes. A short description of each of them are provided below. The lunar calendar utilizes the phases of the moon to determine the dates. The lunar calendar consisted of 12 months with approximately 29.53 days. The use of the lunar calendar died because it is short of a couple of days compared to the number of days of the full revolution of the earth around the sun. An exception is the Muslim calendar, which is still used by Islamic counties. 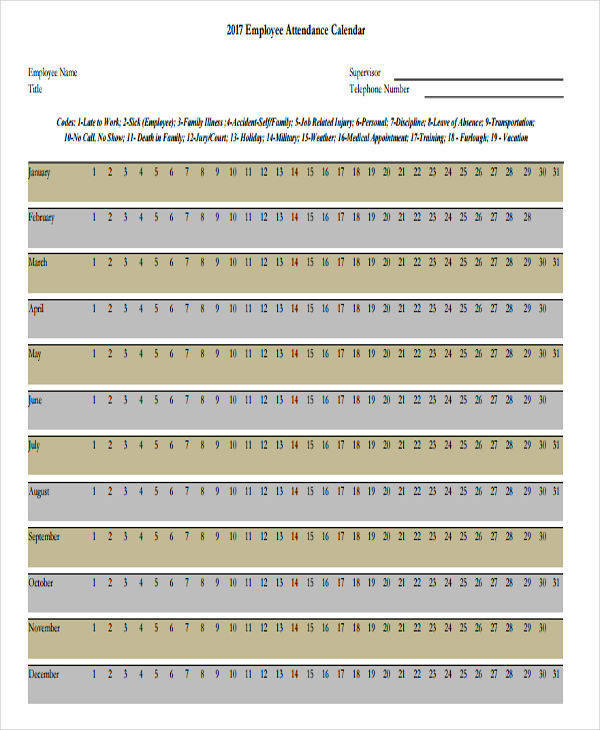 A lunisolar calendar utilizes both the methods used in a lunar calendar and a solar calendar. It usually has 12 months but there are times when a 13th month is inserted to keep the calendar in phase with the seasons. This 13th month is inserted every few years. The two existing lunisolar calendars are the the Hebrew calendar and the Chinese calendar, which is widely used in the East Asian countries. The solar calendar evolved from the lunisolar calendar. 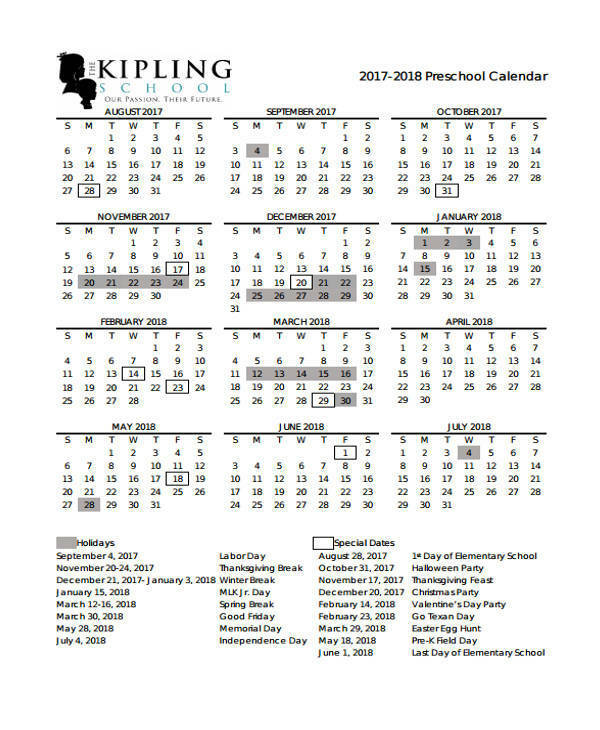 It is also the type of calendar that we are using right now. 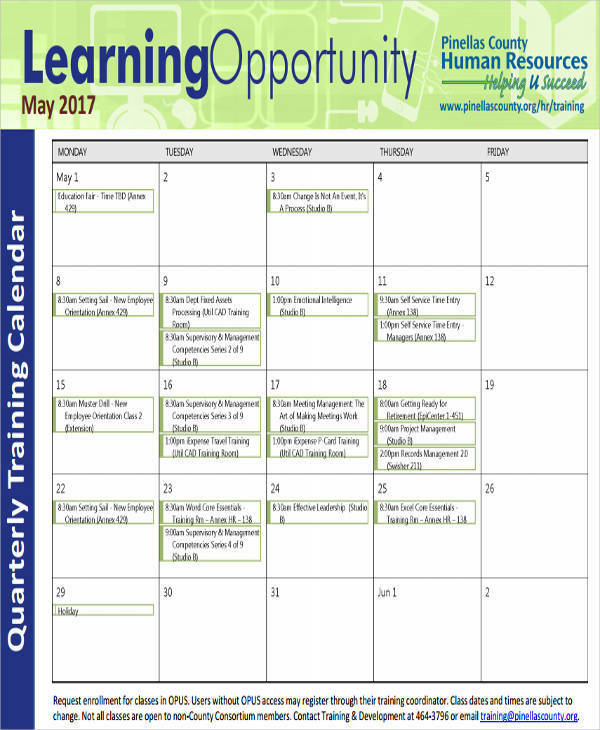 A quarterly calendar divides a whole calendar year into four. This means that one quarter makes up one-fourth of the year. Each quarter is represented by the letter Q followed a corresponding number, namely Q1, Q2, Q3, and Q4. 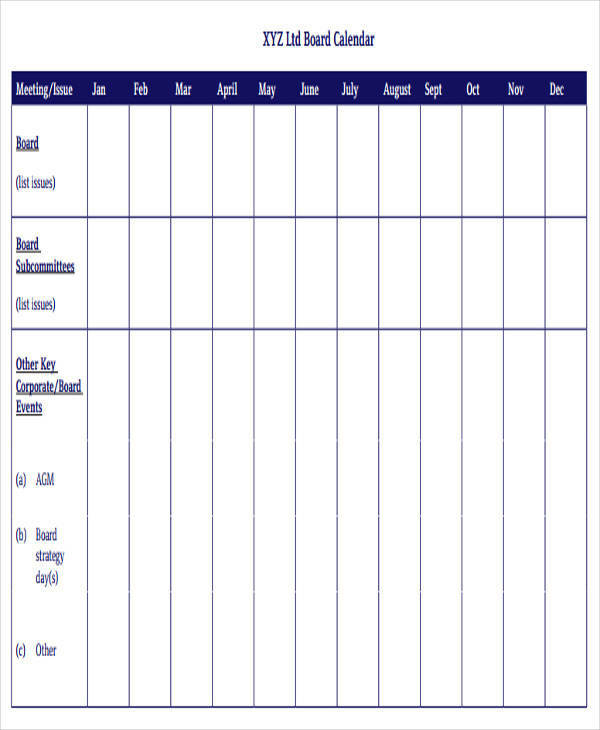 Quarterly calendars are often used in business as a basis for scheduling reports and such. 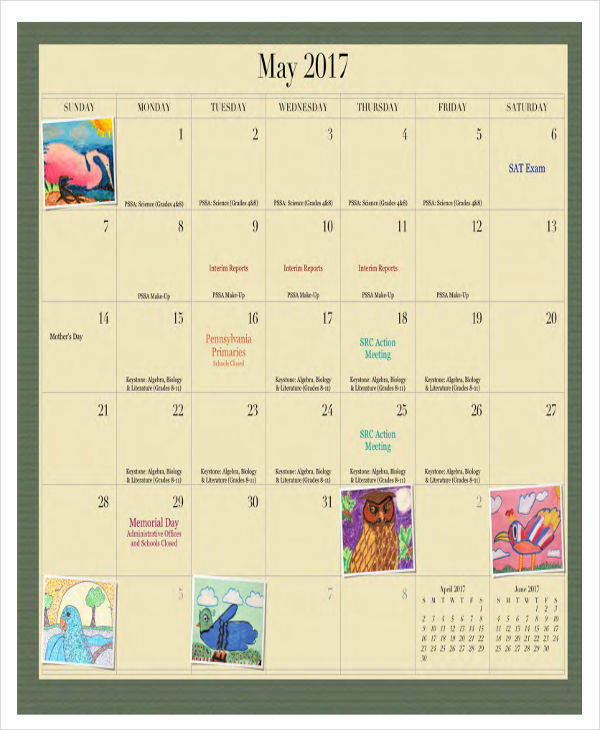 We have the best calendars that are free for download. 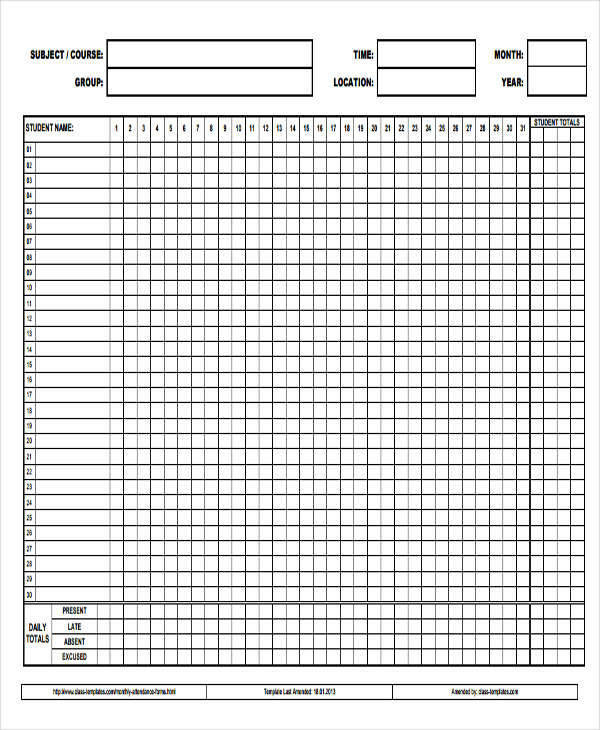 However, if you wish to make your own personal calendar, we have also prepared some tips to make the best calendar. 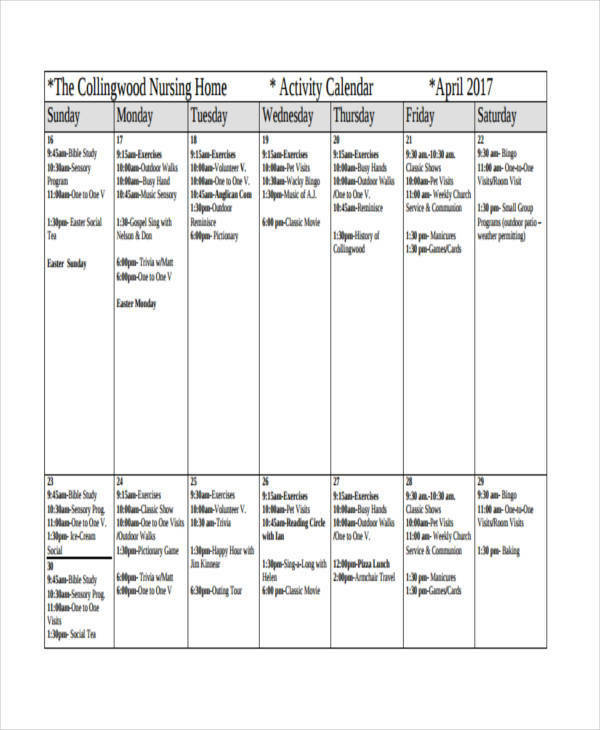 Create your calendar in a way that you will have a lot of space to write on. 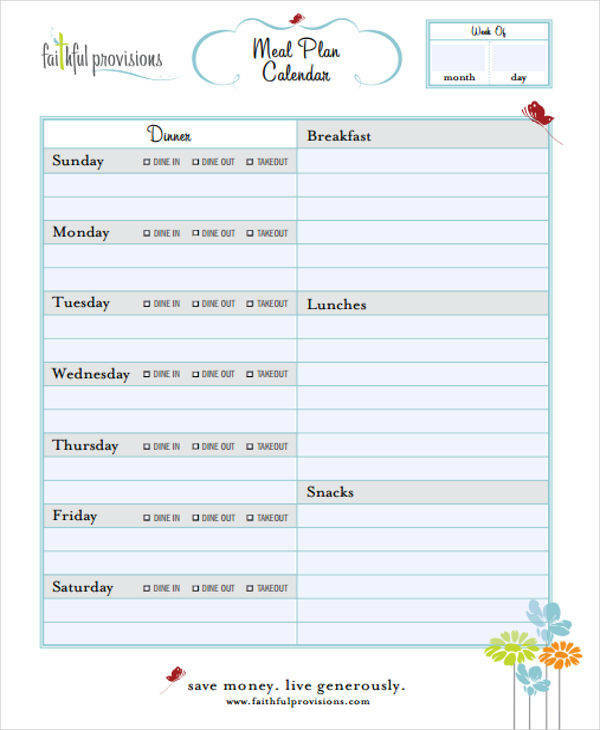 Arrange your calendar in a layout that you find easy to look at or you find convenient. Make it colorful by using color pens, colored markers, and highlighters. Doodle on it as you please. 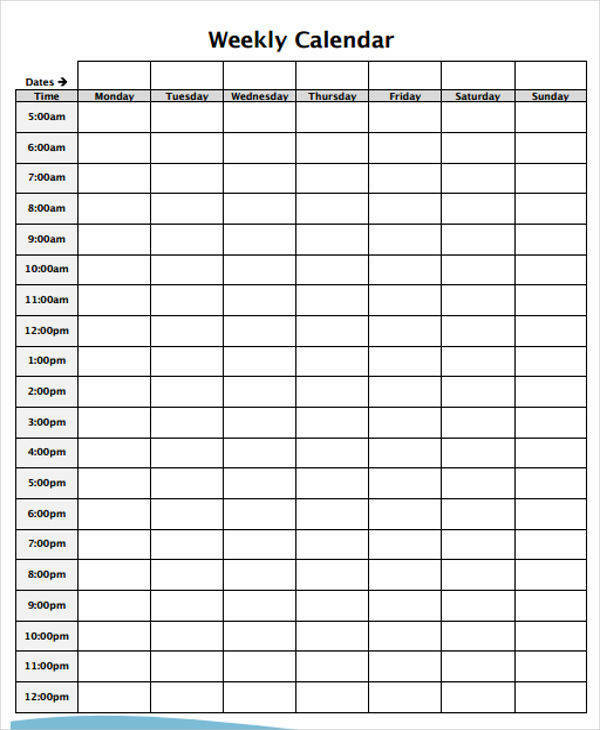 Use bullets for schedules that are set on the same day. 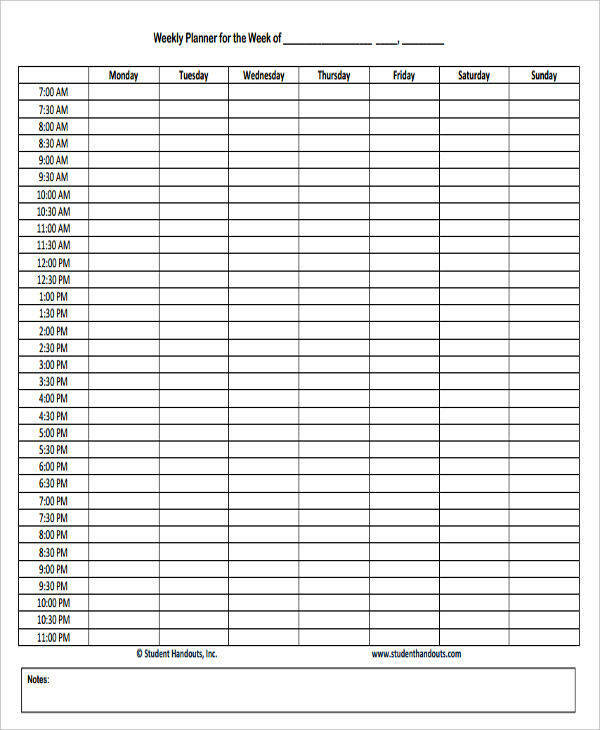 This makes it easy to tell how many you have scheduled on that day. Use bold letters for events or occasions that are important to make them stand out and easy to see. 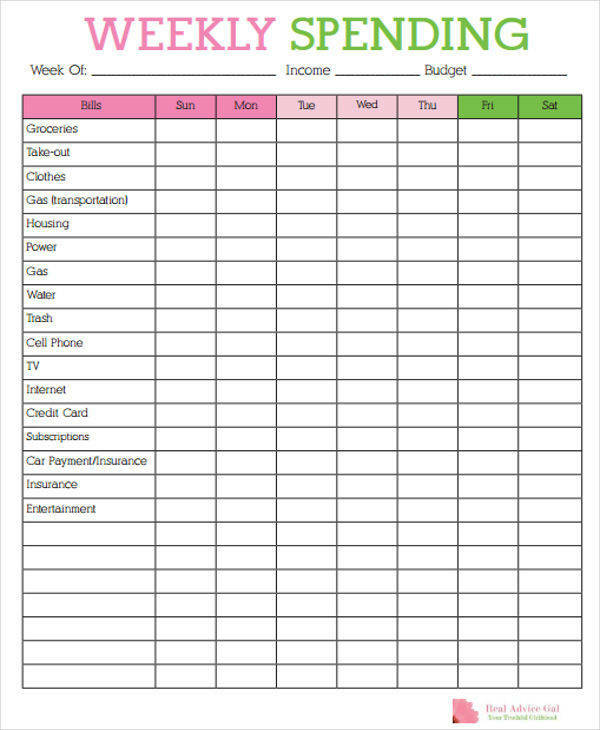 Use only a single sheet or page for your calendar so that you will easily see everything in a glance. 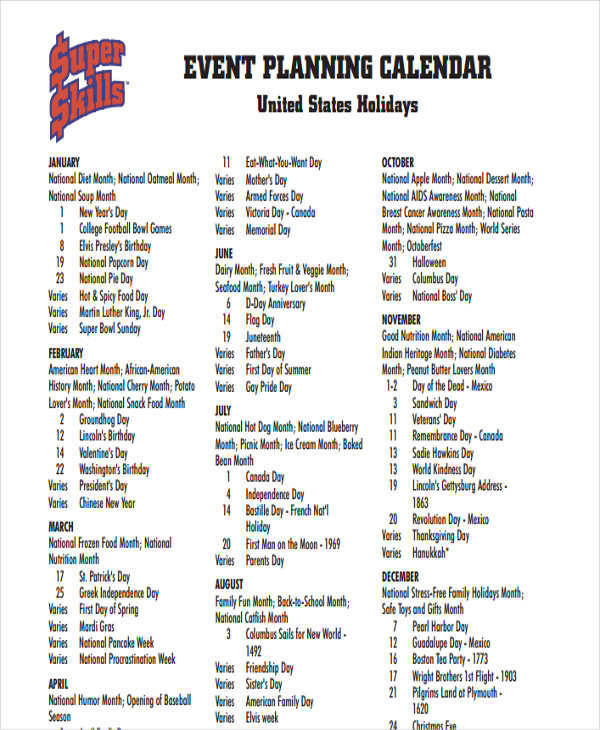 Pocket calendars are handy and you can carry them anywhere you go. They also come in perpetual calendar templates. 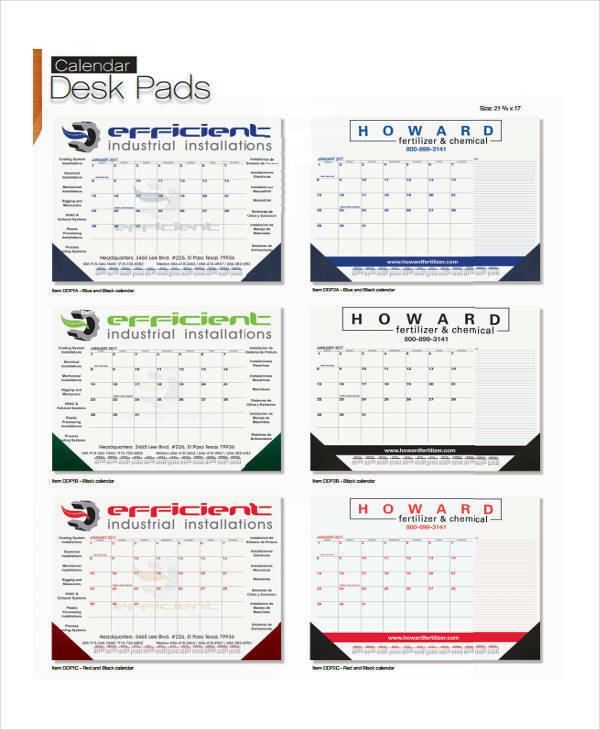 Calendars are also available in smart phone applications. 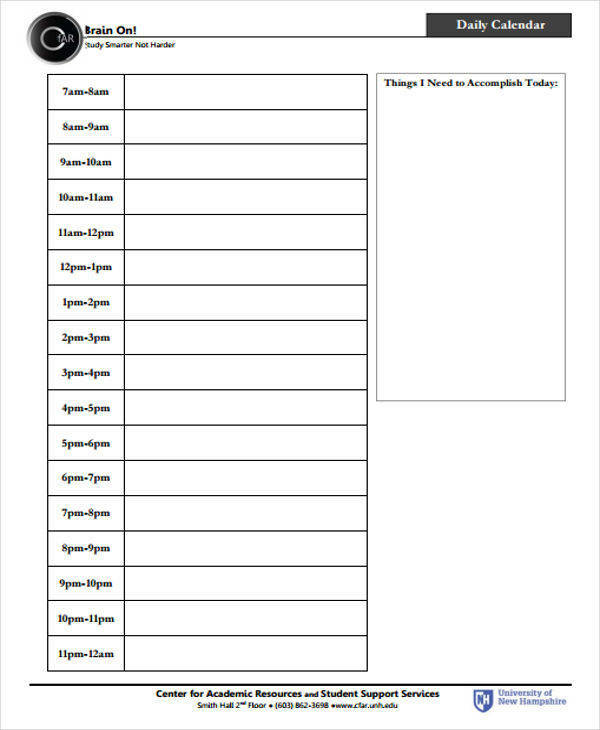 You can set an alarm time for a specific schedule. 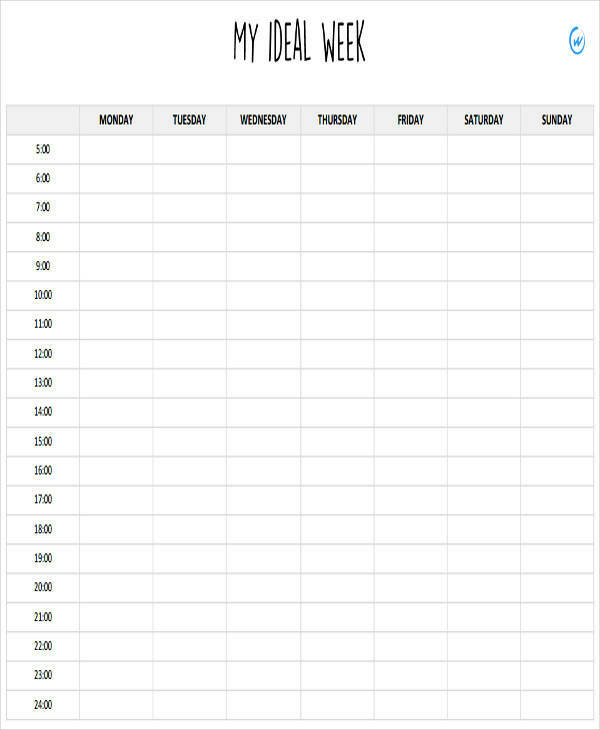 It makes you see all of your schedules with just one glance. 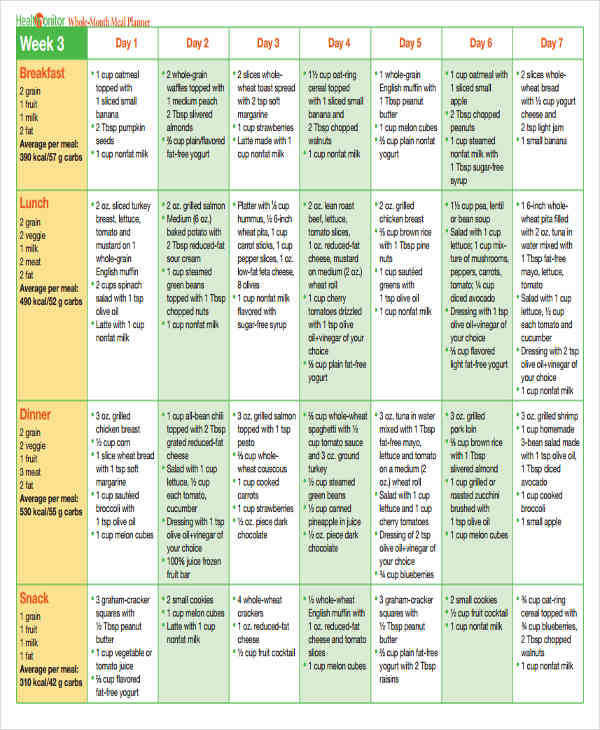 It help you avoid schedules that overlap each other. 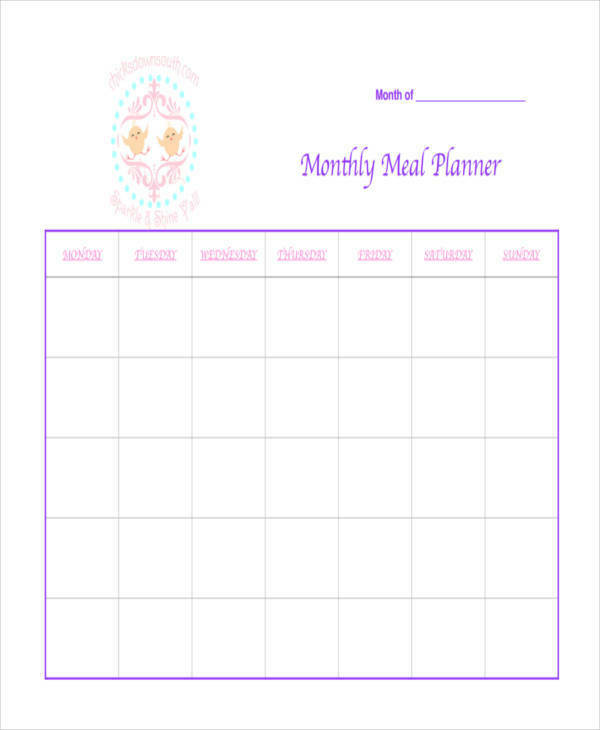 Helps you remember important dates, like meetings or special gatherings.